Transplant Memories | Can you transplant a soul? Can elements of a person’s character – or even their soul – be transplanted along with a heart? The Freaky investigates the bizarre cases of people having heart transplants and then taking on the personalities of their donors. In 2008 Sonny Graham, a seemingly happily married 69-year-old man living in the U.S. state of Georgia, shot himself without warning. He had shown no previous signs of unhappiness, let alone depression. The case might have remained just an isolated tragedy were it not for the fact that Sonny had received a transplanted heart from a man who had also shot himself – in identical circumstances. To make things even more intriguing, shortly after receiving the heart transplant, Sonny tracked down the wife of the donor – and fell instantly in love with her. He spoke of a deep and profound love for her. It was instant and it was passionate. The kind of love where overwhelming passion seizes control of the mind and banishes reason. They quickly wed. The tragedy of Sonny Graham will, no doubt, be written off as mere coincidence. After all, there is surely no conceivable way that the memories, let alone the character of a donor, can be transplanted along with their heart. Or is there ? Advances in medicine have been so rapid that yesterdays’ miracles, such as heart transplants, are today’s commonplace procedures. But do we really know what we are transplanting ? 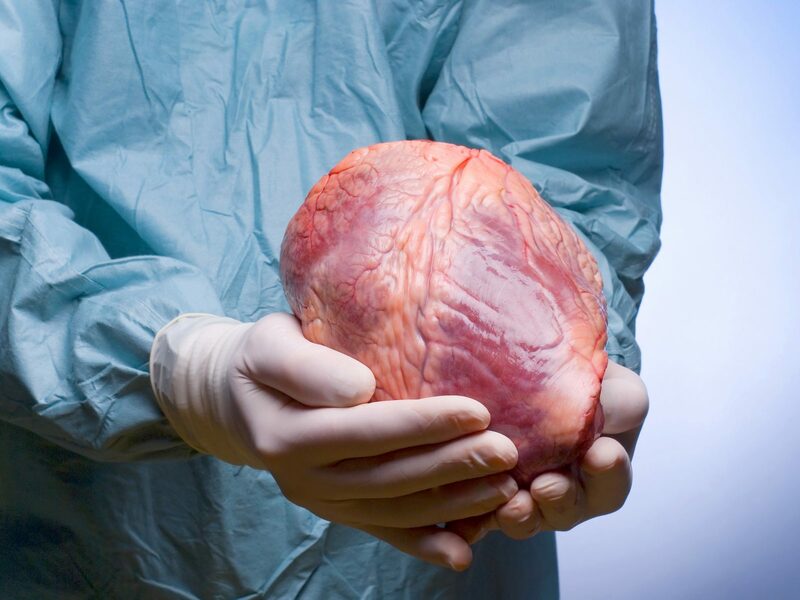 Is it possible that when we transplant a heart we are transplanting more than just a vessel that pumps blood? There are now more than 70 documented cases similar to Sonny’s, where transplant patients have taken on some of the personality traits of the organ donors. A young girl receives a heart transplant. Unbeknownst to her, the donor is a ten-year-old murder victim. She immediately begins having recurring nightmares about the murderer, whose identity she claims to ‘know’. Her mother contacts an initially-sceptical psychiatrist, who becomes disturbed enough to call in the police. Using the girl’s descriptions, they pin-point the murderer. “The weapon, the place, the clothes he wore, everything was completely accurate,” reports the psychiatrist. Virtually every doctor and scientist will tell you the heart is a mere pump. They will tell you our consciousness, our very soul – if such a thing exists – lies in the brain. But a few brave scientists have now started questioning this orthodox view. They claim that our memories and characters are encoded not just in our brain, but throughout our entire body. Under this theory our hearts, livers and every single organ in the body store our memories, drive our emotions and imbue us with our own individual characters. So if any of these organs should be transplanted into another person, parts of these memories – perhaps even elements of the soul – might also be transferred. How might cellular memory work? Neuro-Peptide Theory posits that these ‘strings’ of amino-acids float throughout the body, stimulating an electrical charge in neurons, and creating an info-energy template. Is this a memory? Recent research suggests that cells in the heart synthesise catecholamines – thought only to exist in the brain. 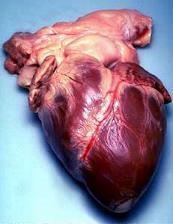 Does the heart have its own nervous system? Professor Gary Schwartz and his co-workers at the University of Arizona have documented numerous seemingly inexplicable experiences. And every single one is a direct challenge to the medical status quo. An 18-year-old boy who wrote poetry, played music and composed songs was killed in a car crash. A year after he died, his parents came across a tape of a song he had written, entitled, Danny, My Heart Is Yours.In his haunting lyrics, the boy sang about how he felt destined to die and donate his heart. After his death, his heart was transplanted into an 18-year-old girl – named Danielle.When the boy’s parents met Danielle, they played some of his music and she, despite never having heard the song before, knew the words and was able to complete the lyrics. A 7-month-old receives the heart of a baby suffering mild cerebral palsy in his left side – then develops shaking and stiffness in the same area – and calls his donor’s father ‘Daddy’, without knowing the man’s identity. A 47-year-old male who received the heart of a bulimic girl constantly needs to ‘self-purge’. A vegetarian lesbian becomes ‘man-crazy’ after receiving the heart of a promiscuous straight woman – and develops her donor’s love of chicken-wings. The Chinese authorities are taking Professor Schwartz’s ideas so seriously that they have begun a programme to monitor transplant patients. If Professor Schwartz and his ilk are right, it would destroy one of the foundation stones of modern biology. But then again, modern biology has a guilty little secret: it has, as yet, no viable theory to explain how we store memories and how we produce consciousness. In fact, scientists haven’t even managed to define what exactly consciousness is, let alone managed to pin down where it comes from and where it is to be found within the body. So maybe, just maybe, the poets, romantics and mystics throughout the ages were right: the heart really is the seat of our emotions and of our souls. And if we can transplant hearts, then perhaps it’s not so fanciful to suggest that some part of the spirit goes with them. Wow! This is such an interesting subject! I’ve never studied about personality changes associated with people who receive organ transplants. I’m going to have to do some research on this; thanks for posting this bizarre info at The Freaky!